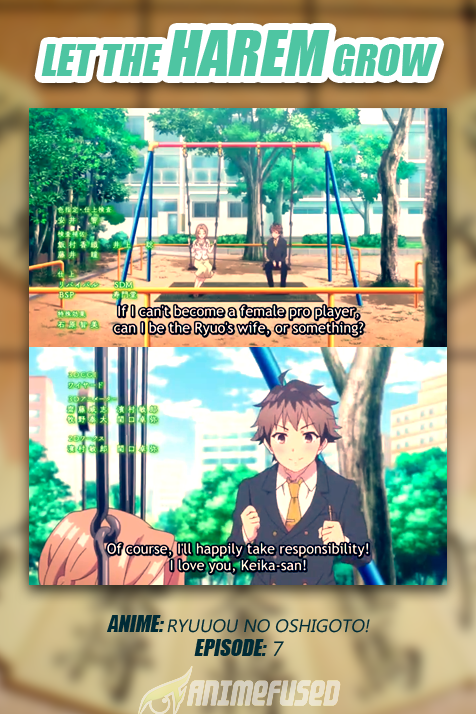 Or read more about this anime at myanimelist. Actually this is quite good episode to me..
Keika is taking it more seriously now and she's actually good. I like her looks in her younger days. I want to play this kind of game!!! I wonder why chess is not intense like that..